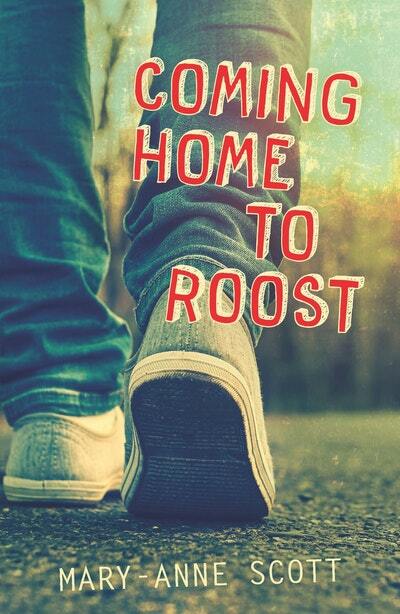 Elliot’s in need of a fresh start, so he’s dispatched to a new city to work as an apprentice electrician. His boss, Arnie, is an ex-naval officer whose bad temper and frequent advice don’t make for easy living — but Elliot’s out of options. As Lena tries to track him down, Elliot dives for cover. But a problem this big only attracts more problems, and, after a shocking workplace accident, they’re all going to catch up with him at once. Coming Home to Roost is a fast-paced, bighearted novel about an age-old situation, from the award-winning author of Snakes and Ladders. 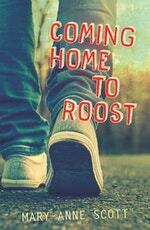 Love Coming Home to Roost? Subscribe to Read More to find out about similar books.